Barry Osborne, is a Denver based banjo player who just released his first CD. 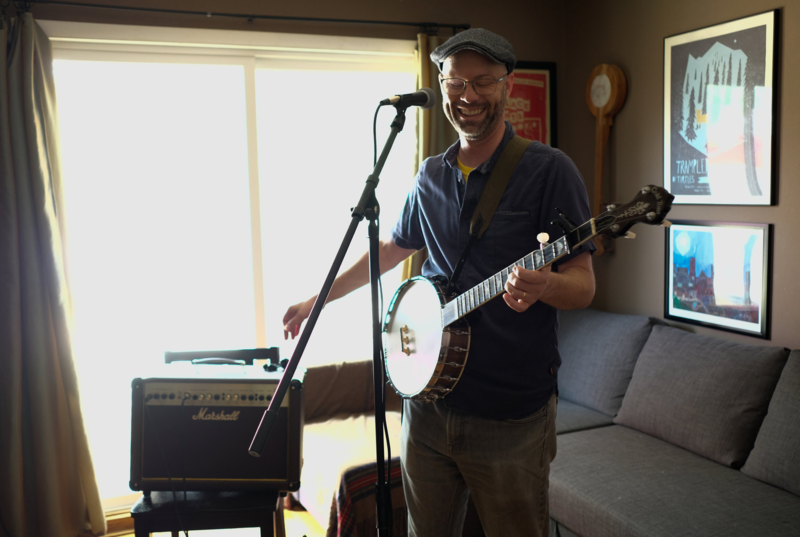 Barry sings and plays the banjo, and though he has recent experience performing old time music, his songs borrow just as heavily from the indie rock and post punk he grew up on. In college and in his 20s he played in rock bands. This is also when he first took up the banjo.